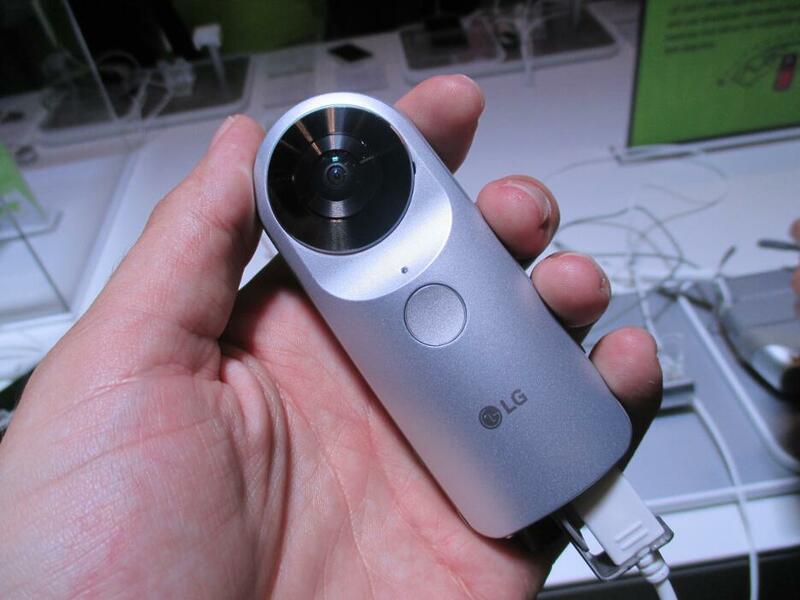 Its a bit of a hit and a miss for LG with its 360 Cam. While it take good pictures and captures great videos, sharing to Facebook is a bit iffy. Do you know if this camera is available in SA ?